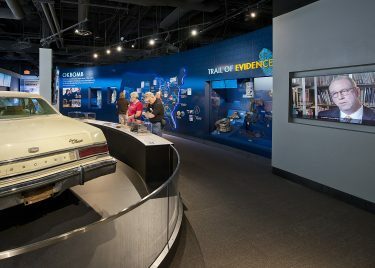 G&A developed an Interpretive Master Plan and the Exhibit Designs for the Oklahoma City National Memorial and Museum, dedicated to the victims, survivors, and rescuers of the Oklahoma City bombing on April 19, 1995. 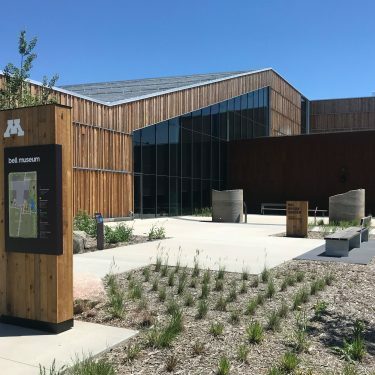 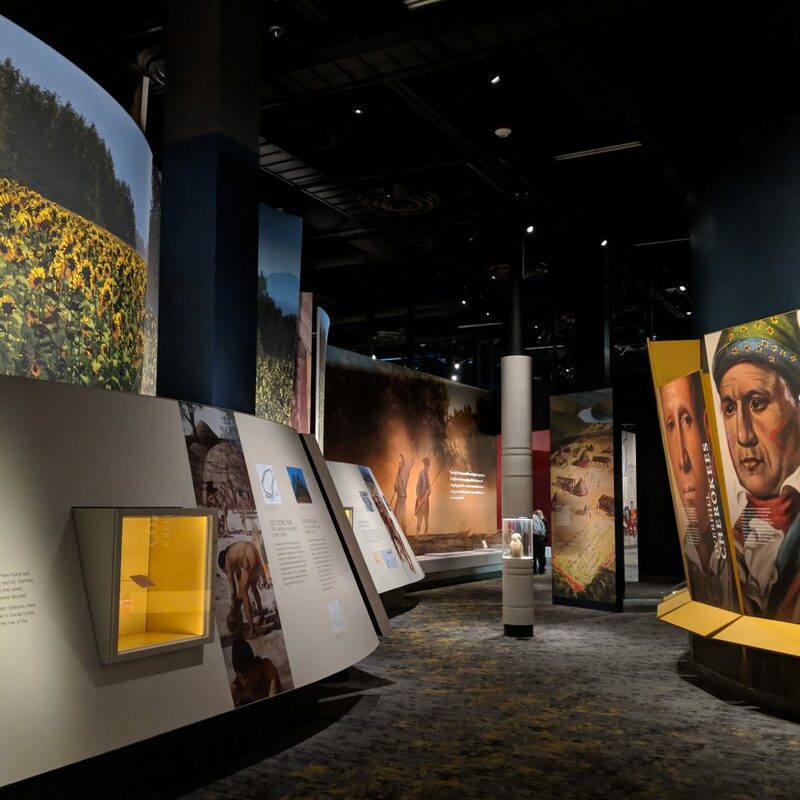 The exhibits include new artifacts and stories that were not available when the Museum was first conceived, designed, and constructed. 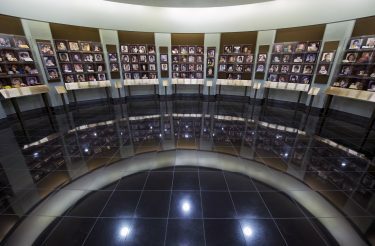 Families’ and survivors’ wishes were given the greatest weight in the Memorial planning and development process. 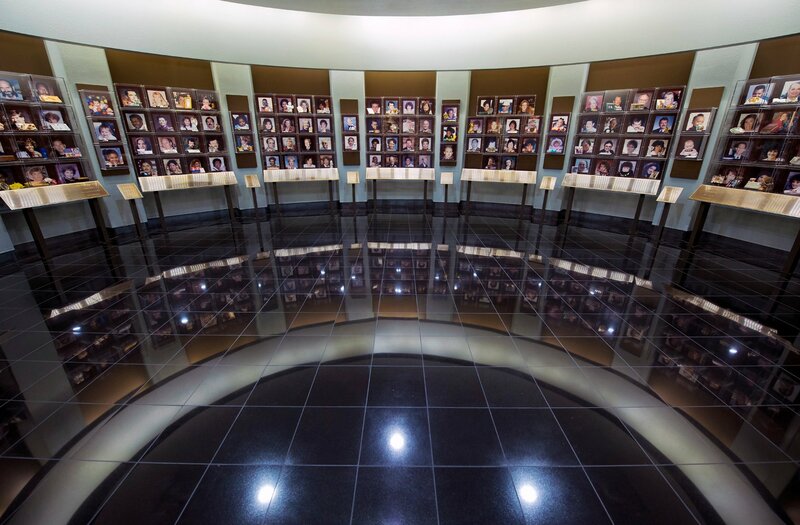 Ensuring that their voices are heard is one way to honor those who died, those who survive, and those who love them. 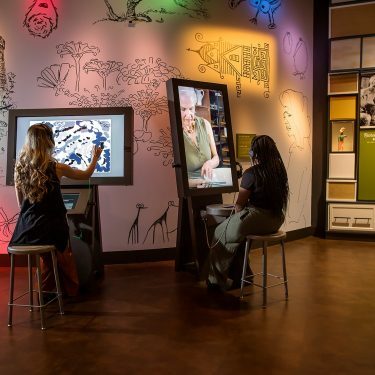 The new exhibits enhance their stories through photographs, artifacts, media, and interactives. 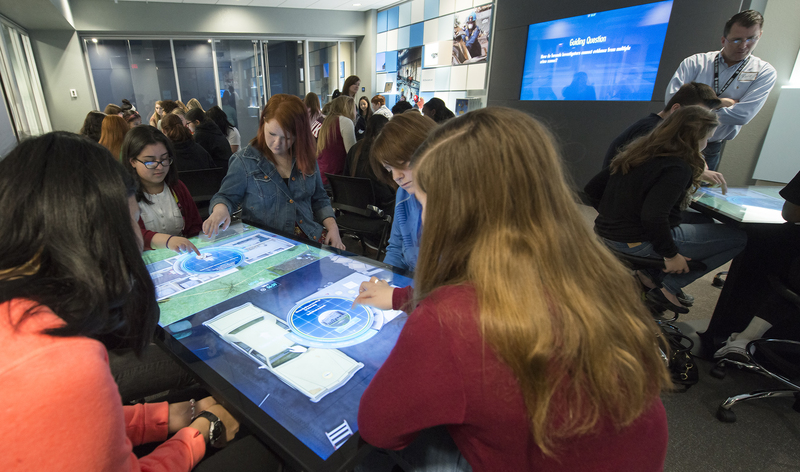 The Museum’s mission is to continue to engage audiences with world-class videos, exhibits, and programs that humanize the Oklahoma City bombing and keep it relevant to today’s times.